Apple has been following what’s trendy by making larger phones for their users. Their original design of a square metal body with a 4” display had all but been forgotten by the company. 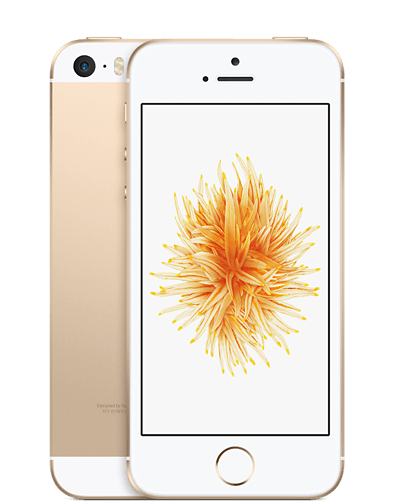 It wasn’t until just recently that they noticed sales from the iPhone 5 and 5s had remained steady even though newer phones such as the iPhone 6 and 6s were available. 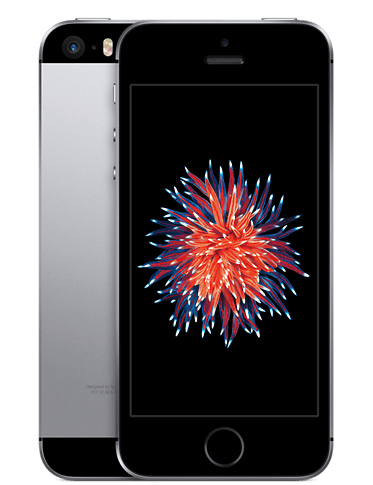 With this in mind, Apple decided to go ahead and refresh the old body style with the 4” display and call it the iPhone SE. 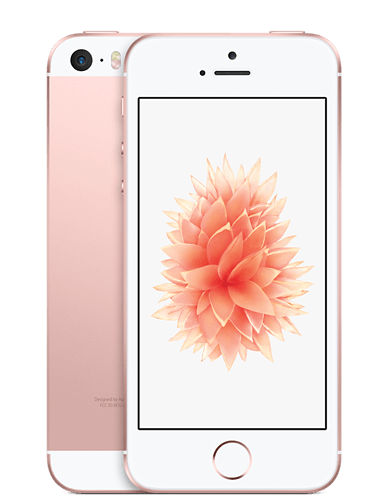 The iPhone SE has the same 4” Retina display but will now include much of the same hardware that can be found in the newer models. The processor has been upgraded to the current A9 chip, as well as the 12MP rear camera that can record in 4K. Along with this newer hardware comes faster LTE connectivity and support for 802.11ac Wi-Fi. NFC has also been added, which allows the iPhone SE to be compatible with Apple Pay. Finally, a phone that’s just as powerful as the newer iPhones, but in a compact form. The iPhone will come in all of the same colors as the more expensive iPhone 6 and 6s such as silver, gold, space gray, and rose gold. The only two capacities that the phone will come in are 16GB($399) and 64GB($499). If you have been in the market to upgrade your phone but didn’t want to move up in size to the iPhone 6 or 6s, Apple finally has an updated option for you.